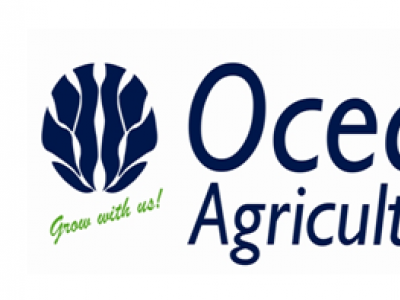 DynoCMZ is a liquid foliar nutrient amino-acid chelated formulation of Zinc, Manganese, Copper, Boron, Molybdenum, Nickel and Cobalt that can be used effectively on all crops where deficiencies of these elements are prevalent. Aminotal - High Concentrate Amino acids for chemical stress. Aminotal is a Bio-activator made out of free amino acids obtained by acid hydrolysis. 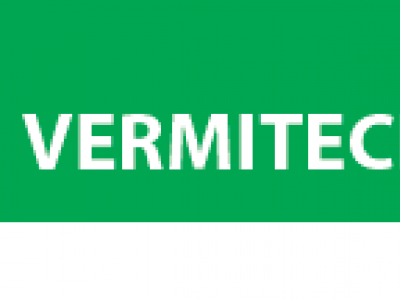 Elements contained in Aminotal work both by activating biological process and by providing Nitrogen. 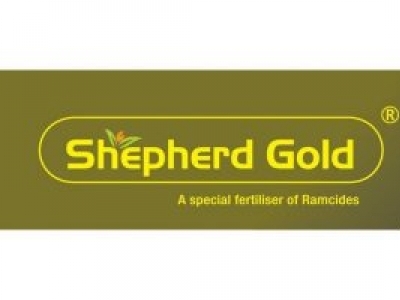 SHEPHERD GOLD is a special foliar fertilizer that offers a one stop solution for all crop needs. 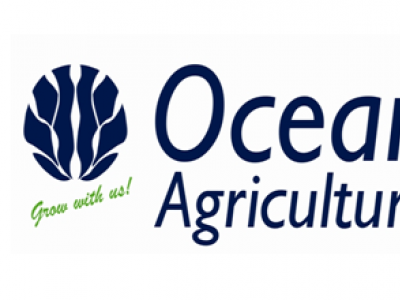 It is used on a wide range of crops. 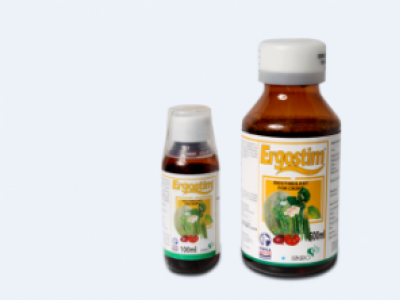 ERGOSTIM is a bio-stimulant which increases crop yield, quality and improves plant performance under stressful conditions. 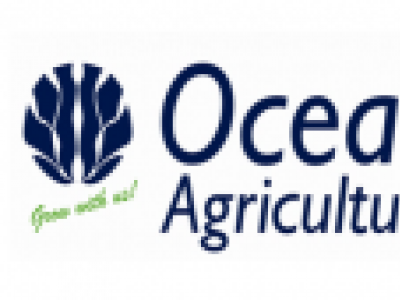 It contains a derivative of important acid (l-cystaine) and a vitamin (folic acid). 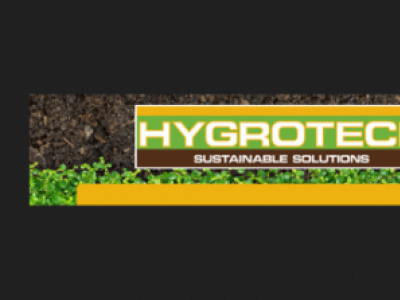 MYCORMAX WS is a biostimulant that restores depleted microorganisms in the soil and is therefore classified as a plant growth support. 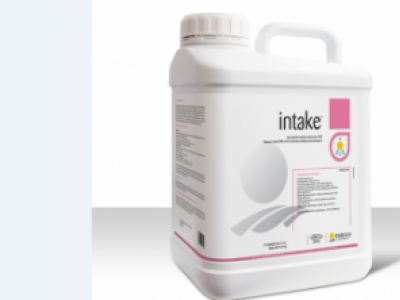 Intake is a Solution for stimulating the physiological processes of plants. 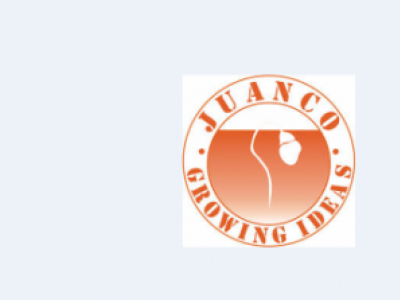 It contains (%w/v): 7.8 free amino acids, 6.6 Nitrogen, 6 Phosphorous, 8.2 Potassium, 0.04 (EDDHA) Iron, 0.06 (EDDHA) Manganese, 0.08(EDDHA) Zinc and 0.12 Molybdenum. 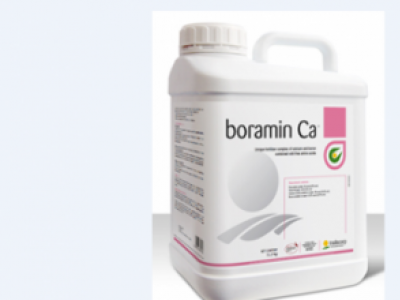 Boramin Ca is a Solution of L-α-amino acids 6.5%w/v, 10.4%w/v active mobile calcium enriched with 0.3%w/v Boron used for stimulating the physiological processes of plants.